Hampton Inn Janesville provides air-conditioned rooms in Janesville. With free WiFi, this 3-star hotel offers a 24-hour front desk. A continental breakfast is available every morning at the hotel. Lake Geneva is 48 km from Hampton Inn Janesville. The nearest airport is Dane County Regional Airport, 54 km from the accommodation. 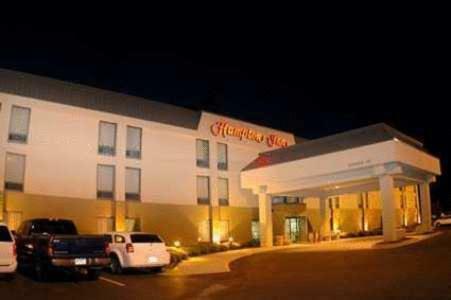 the hotel Hampton Inn Janesville so we can give you detailed rates for the rooms in the desired period.